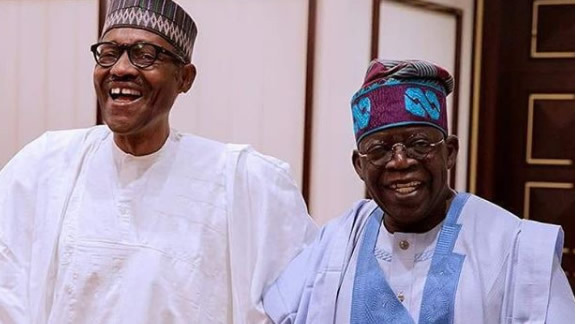 The exit of APC national leader, Asiwaju Bola Ahmed Tinubu, has been touted as an end to the political reign of President Muhammadu Buhari which is expected to be extended in 2019, by his party. There is nothing that Obasanjo said in the letter that people have not said – the reckless devaluation of the currency, joblessness, unemployment, political mismanagement, and so on – people have complained about them. At the time he wrote the letter, Punch wrote an editorial where all these were mentioned. We don’t know what Bola Tinubu will do because if he says that he will not support Buhari, the South-West is gone. Already the South-South, South-East, Middle Belt and the Kanuri are gone. The Boko Haram insurgency is a (source of) deep anger of the Kanuri against the Fulani that has merged into the pre-existing Boko Haram issue. The conflict between the Kanuri and the Fulani dates back to the time that the caliphate was established.